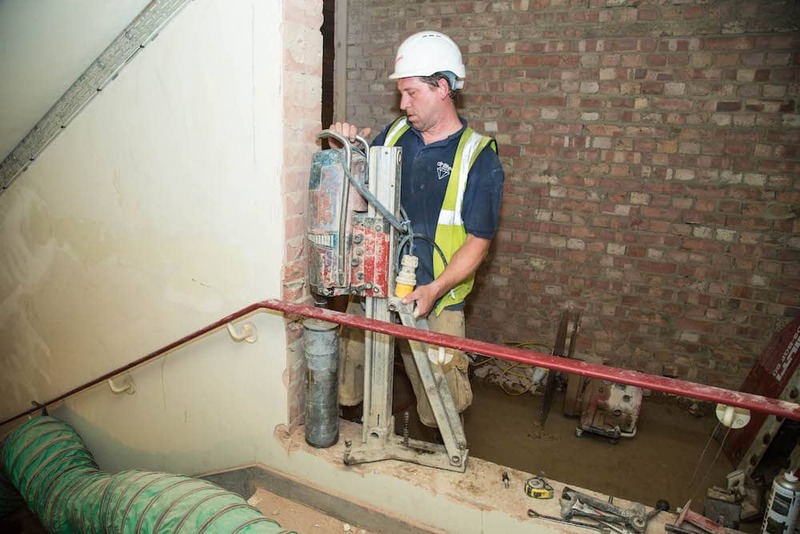 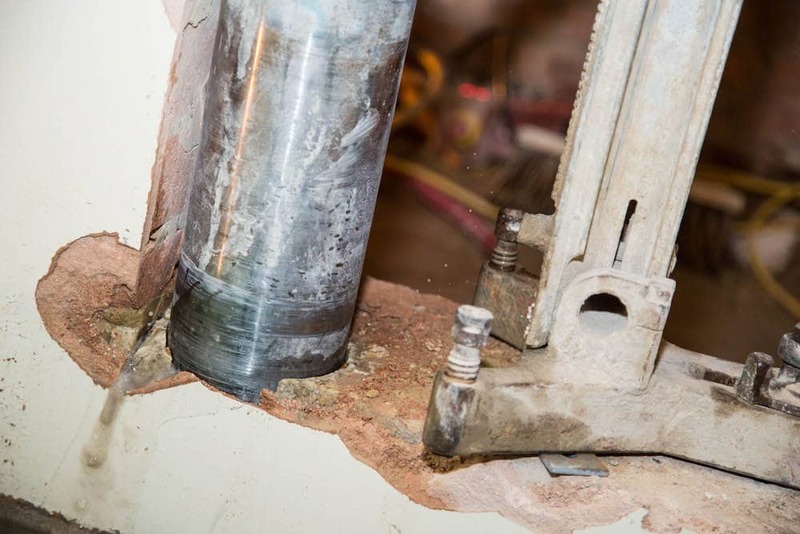 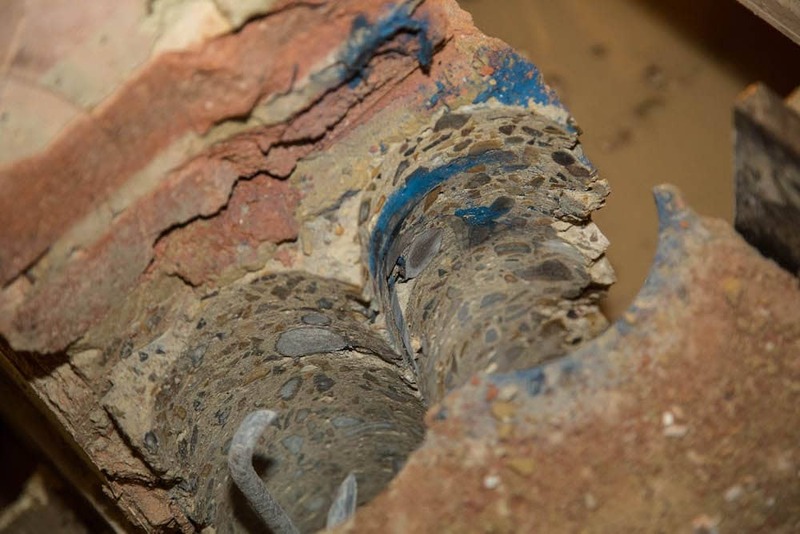 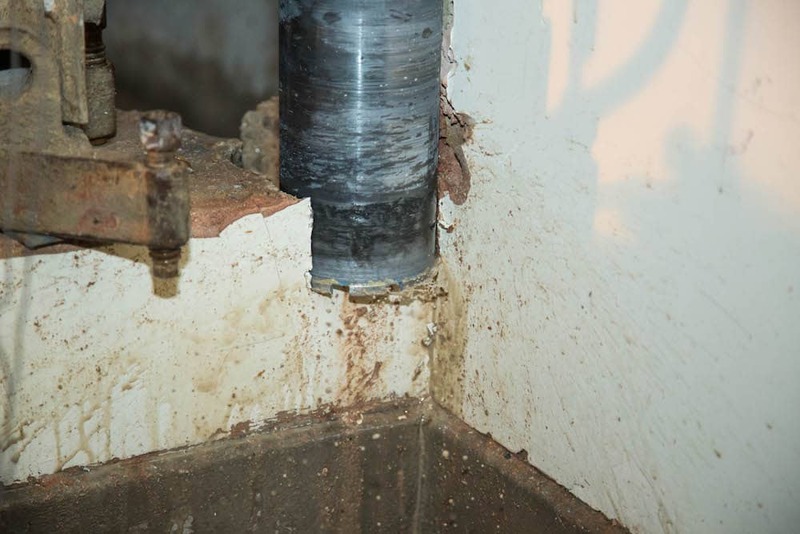 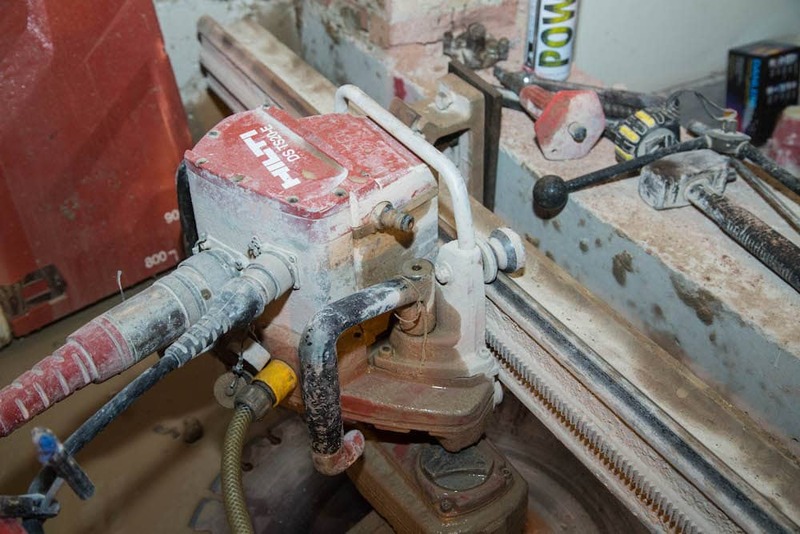 If you’re searching for a highly experienced, trusted team of diamond drilling and concrete cutting experts within the Leicester area, look no further than Drilltec. 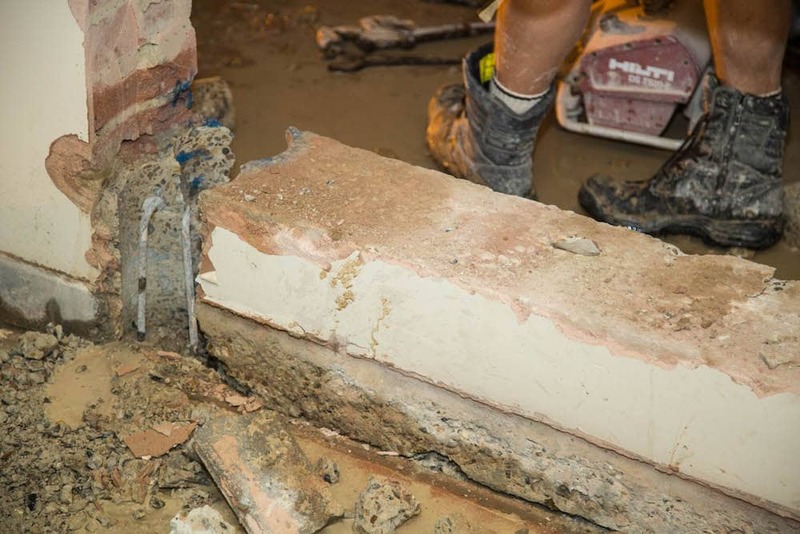 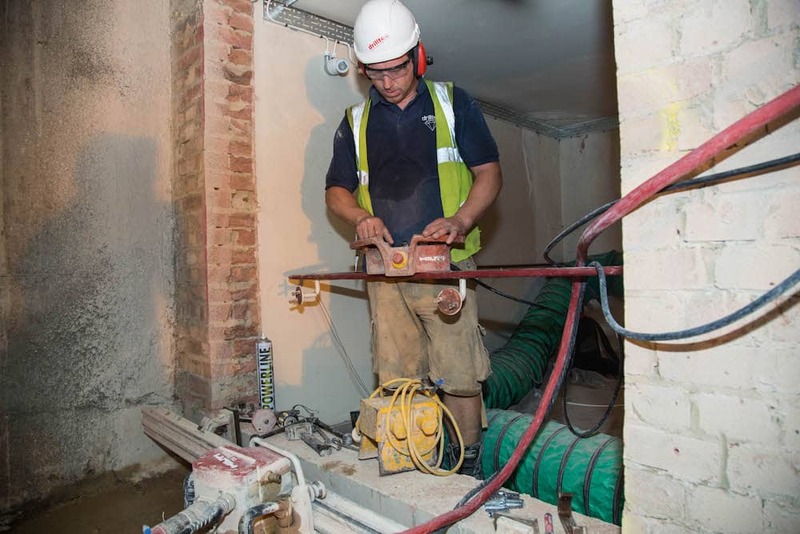 We have established a wide client-base due to our quality workmanship and excellent customer service, including prestigious companies such as Barratt Homes, Taylor Wimpey and Willmott Dixon. 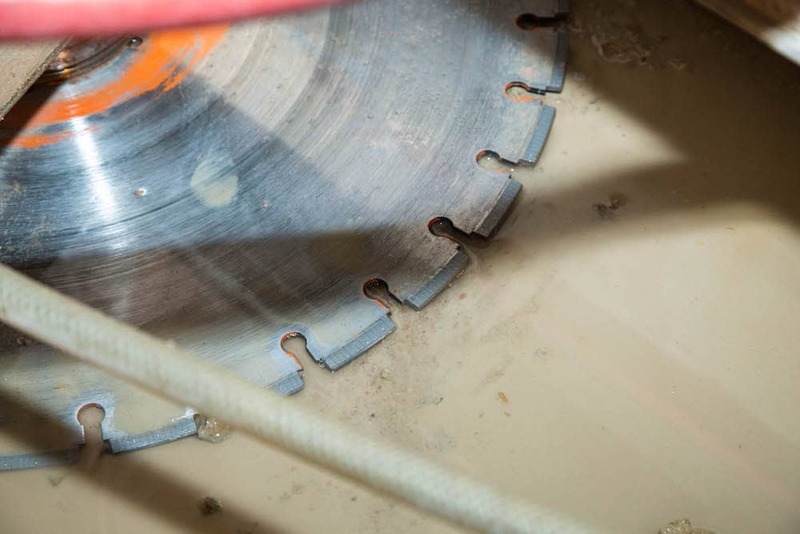 Our wealth of industry experience means we can tailor our services to suit your individual diamond drilling needs, no matter the size and scale of the project. 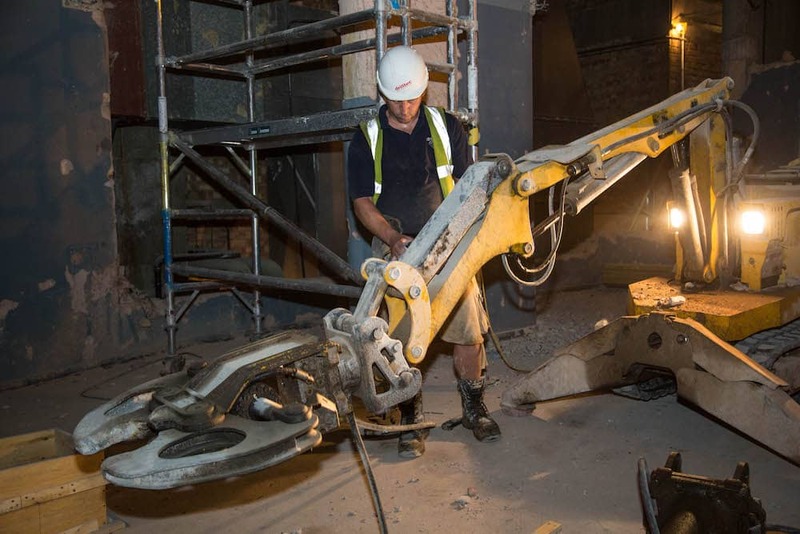 Whether you need us for a one-off service or contract work on a lengthy project, we provide a one-stop service which is second to none. 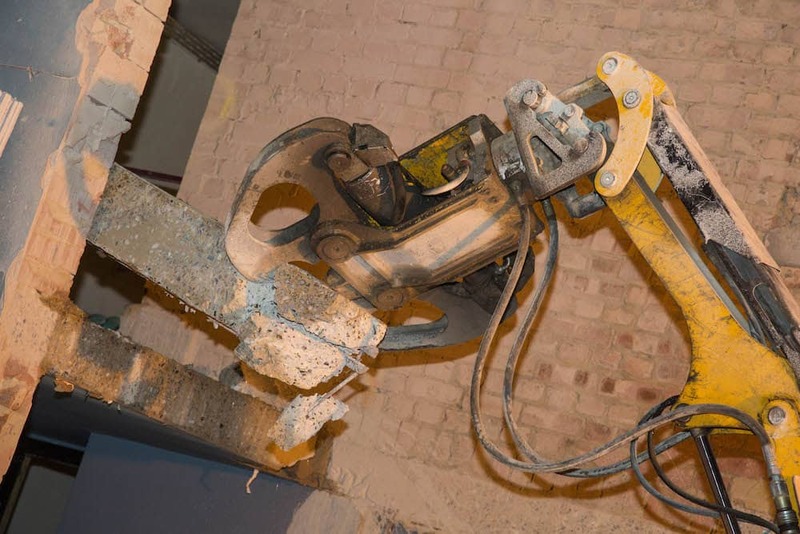 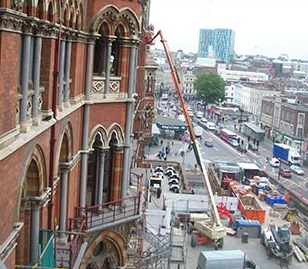 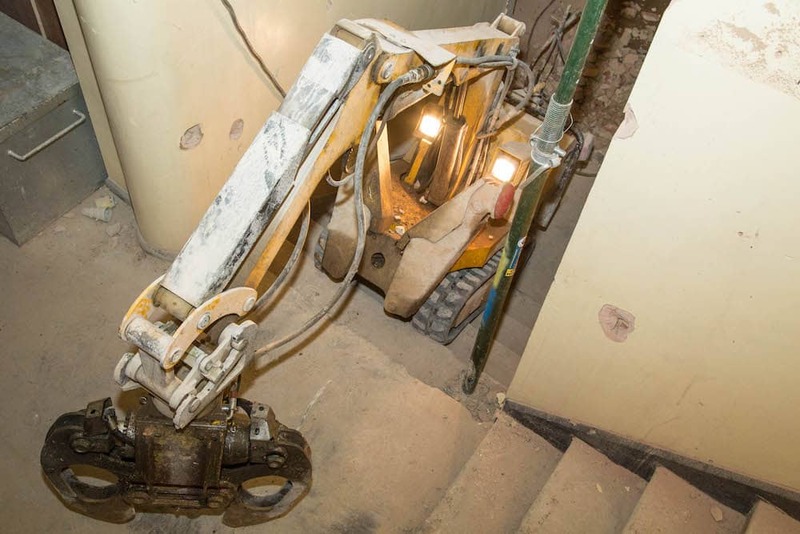 Within the construction and demolition industries, concrete cutting is essential for bespoke concrete shaping or preparing concrete for removal. 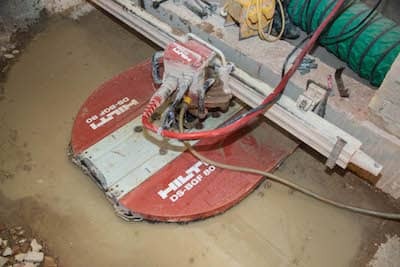 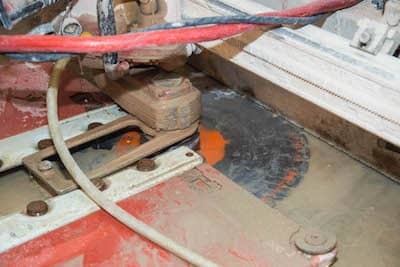 Using modern, state-of-the-art equipment, we offer a comprehensive range of concrete cutting services such as chasing, sawing and drilling. 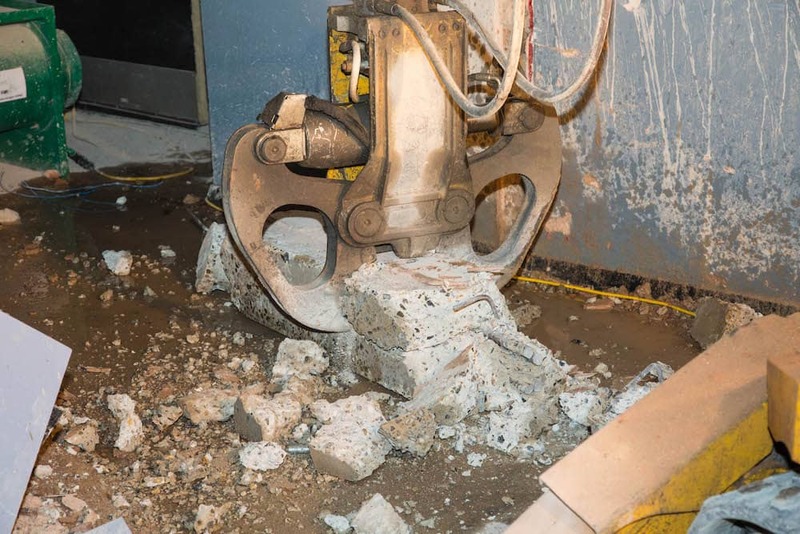 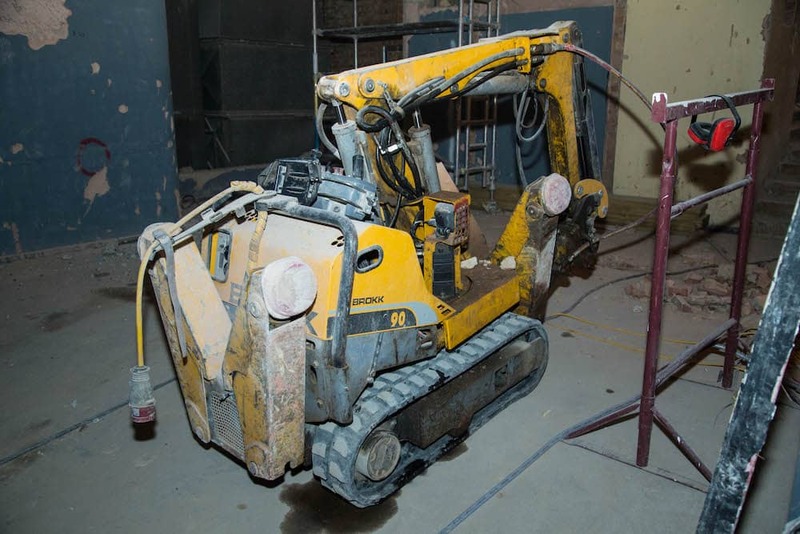 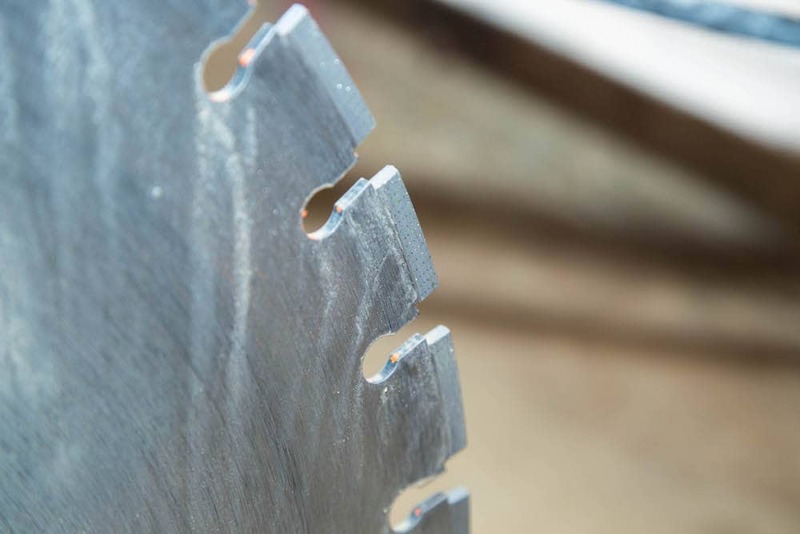 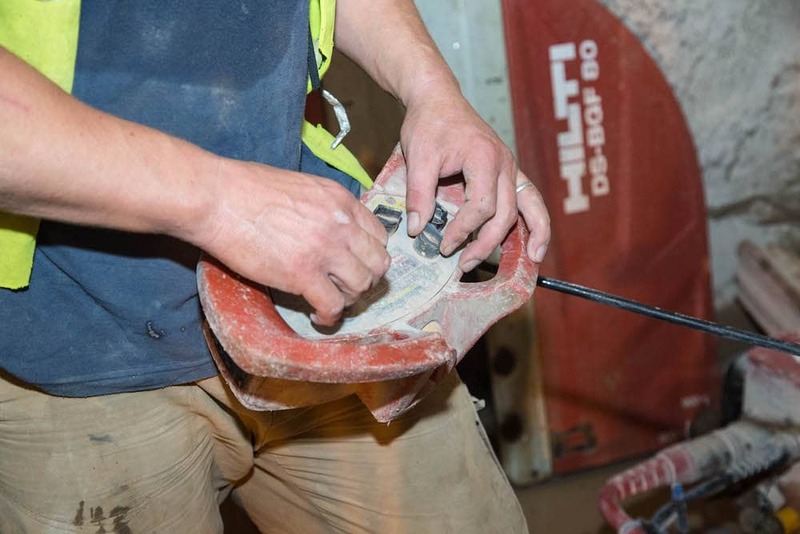 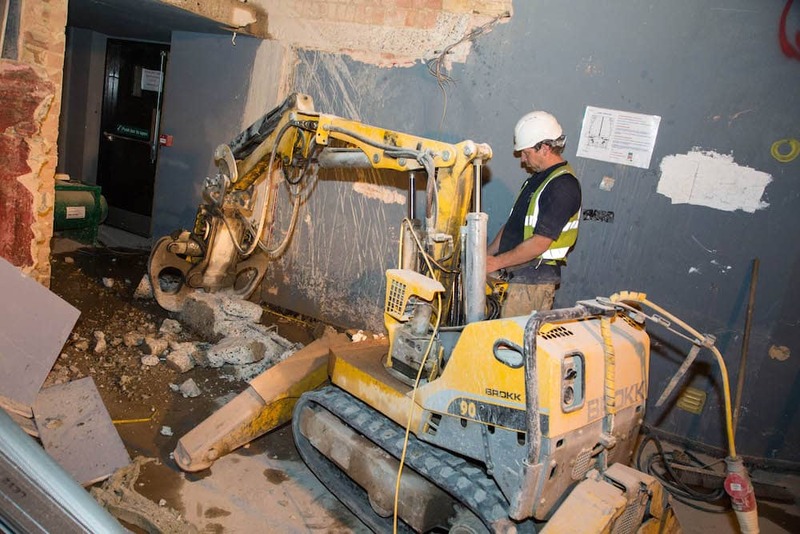 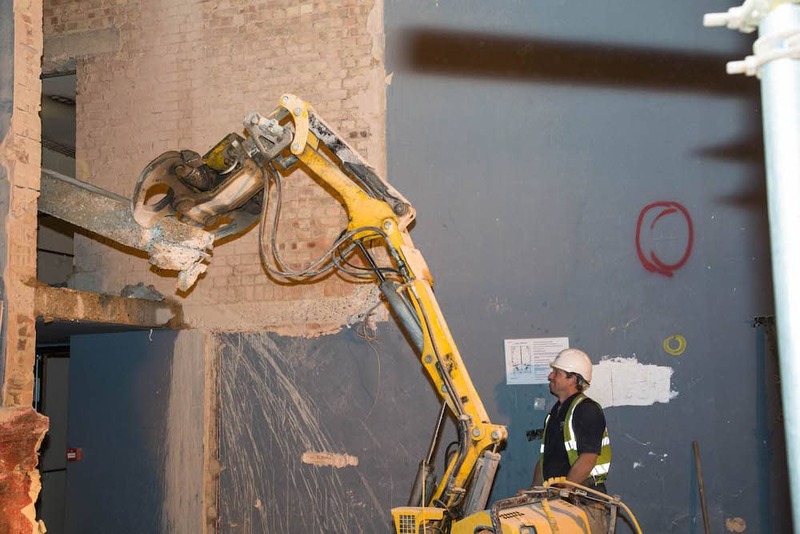 Safety is paramount during the concrete cutting process, which is why our team is fully trained in the handling of specialist concrete cutting machinery, and all work is carried out in line with health and safety regulations. 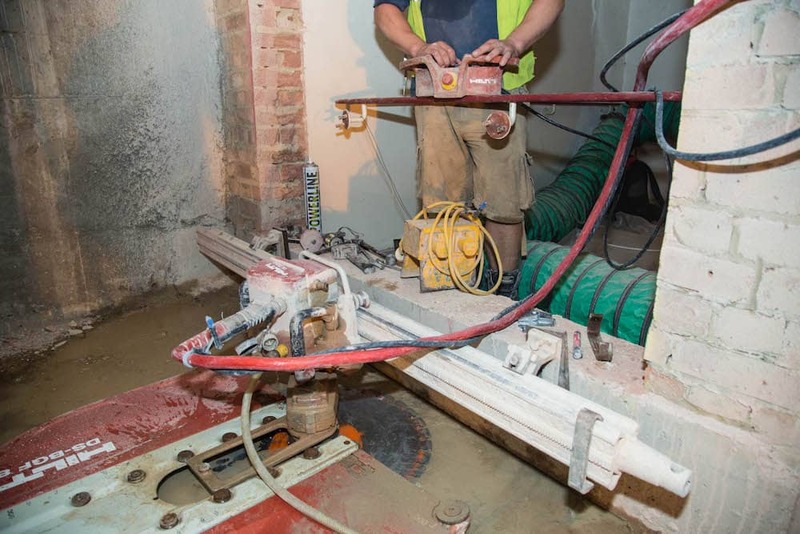 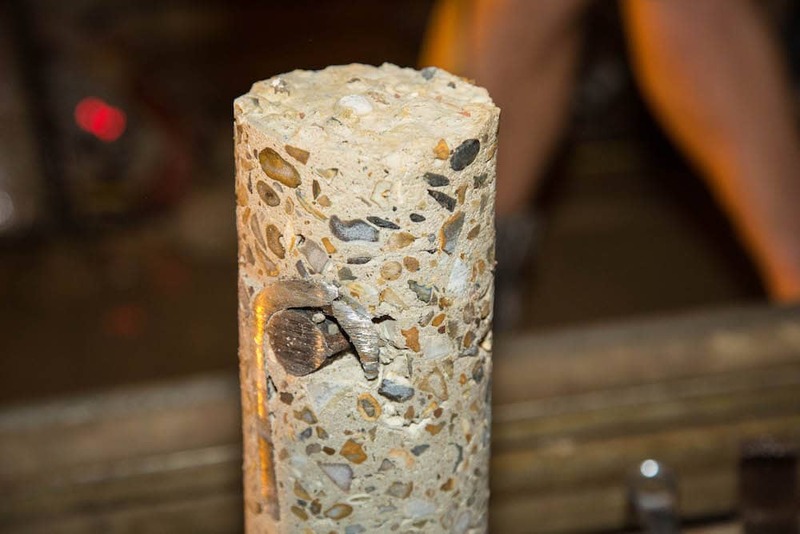 To discuss your diamond drilling or concrete cutting requirements, don’t hesitate to get in touch with our expert team today – we are always happy to help with any enquiry.